Outstanding emails will be awarded for the second time. Hand in your email marketing campaigns until 28/02/2015. The E-Mailing-Award 2014 pays tribute to the performance of companies that design emails, which stand out in the in-box and are opened, read and clicked eagerly. Application documents can be requested by email to application@e-mail-award.de. Submission deadline is 28/02/2015. More and more companies are finding that the demands on click-intensive emails are rising. “Average advertising emails are usually deleted without being read”, the email marketing expert Torsten Schwarz states plainly. Nevertheless, the ROI (return on investment) of email marketing is still twice as high as of search engine marketing. So the additional expenses pay off. “There are many good examples of click intensive campaigns”, says Schwarz. A lot of movement takes place in the field of marketing automation. The spectrum ranges from event invitations, purchase dropouts mails to the reactivation of inactive customers. 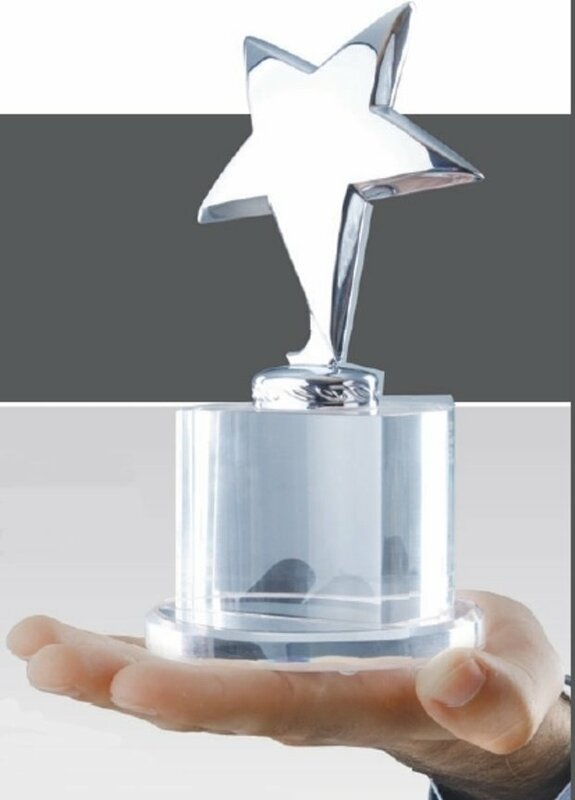 For the award all applications will be evaluated regarding creativity, attractive design and success of the activity. Each award category will be judged by a jury of independent experts, service providers and users. The award is an initiative of the information platform Email-Marketing-Forum within the symposium DialogSummit. Email-marketing-forum.de is the leading German online platform on marketing automation.